It's important to call a professional when you notice a problem with your heating system. Delaying service or repair can result in expensive damage to your HVAC unit. AC by JD is the company to call for heating repair and installation services in Saint George, UT and the surrounding areas. Our experts deliver prompt and professional heating repair services that will make your heating system more efficient. You'll enjoy a warm home during the winter months. Schedule your HVAC repair with our certified heating and air specialists today. Is your heating system outdated? If you're operating on a heating system that is more than 15 years old, it's time to consider upgrading your HVAC unit. 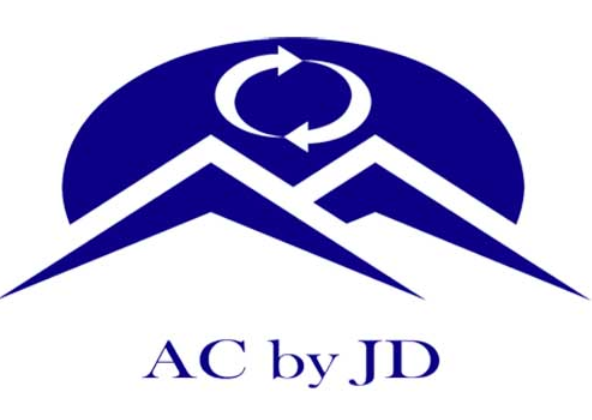 AC by JD provides quality heating system replacements throughout Saint George, UT and the surrounding areas. We will help you choose the best heating option for your home or office and ensure your year-round indoor comfort. Upgrade your HVAC system today; call AC by JD at 435-632-0069.